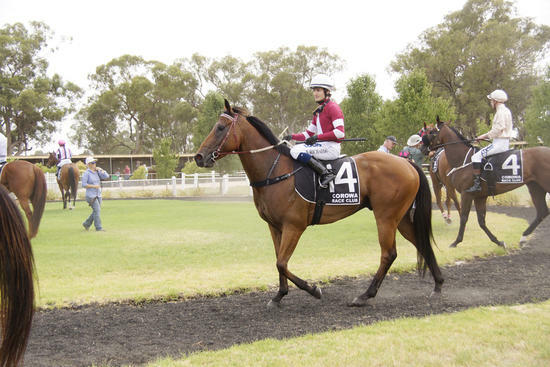 Framework has again saluted at Corowa, claiming the Benchmark 50 1200m Handicap on Thursday. The five year-old gelding by Anacheeva has performed consistently well at the venue and now has three wins from four starts there. Framework claimed victory by just over two lengths after placing second in his last outing on December 30. Trainer Andrew Dale said the Corowa track suited Framework's racing pattern and it was pleasing for connections that the horse could add to his win tally. Dale is plotting another three races this program for the gelding, culminating in the Benchmark 58 (1300m) on Corowa Cup day. Meanwhile, Lawton Joseph and French Politician are among the acceptances at Wagga on Tuesday.